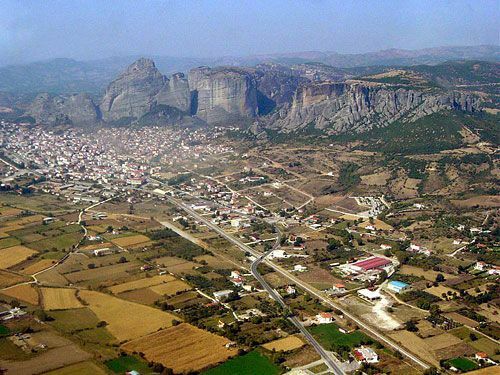 Kalabaka is a municipality in Trikala regional unit. 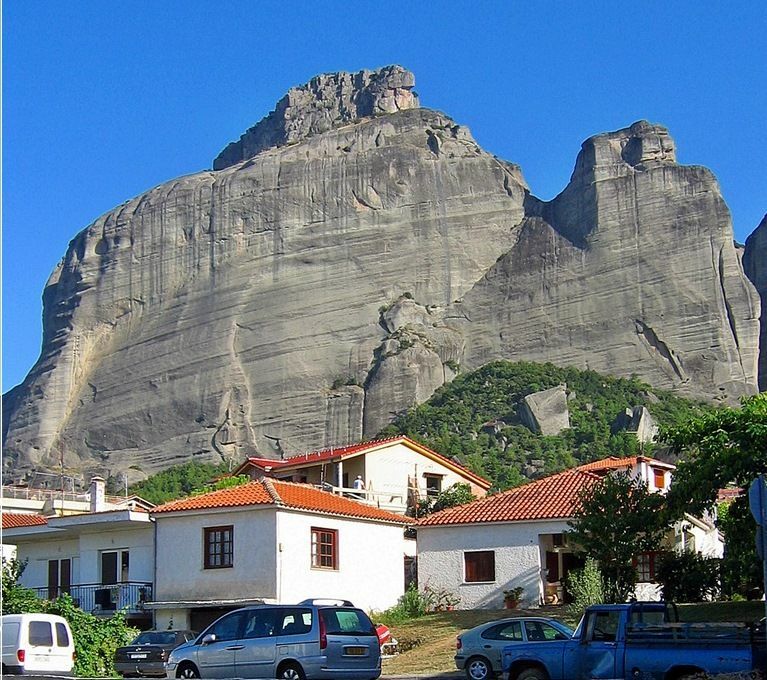 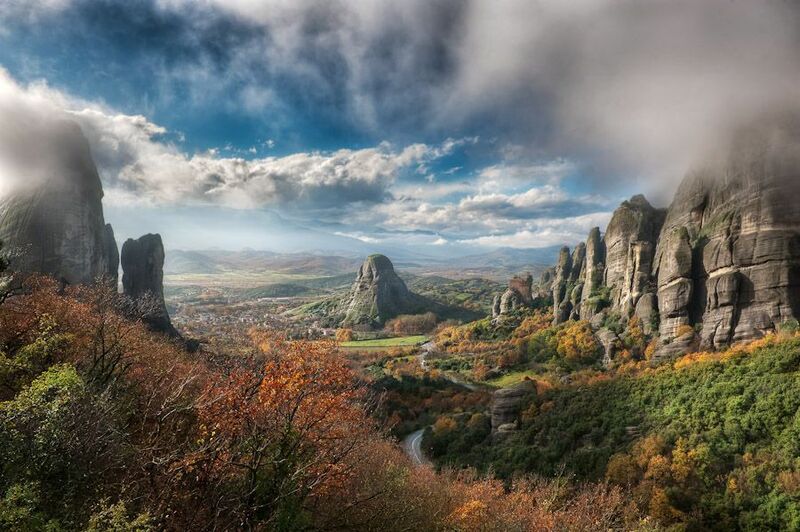 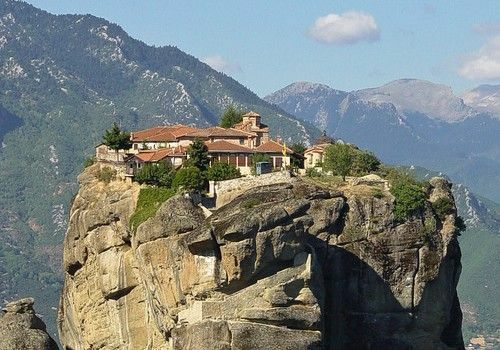 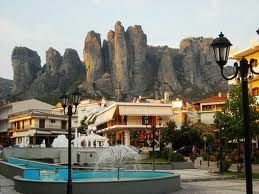 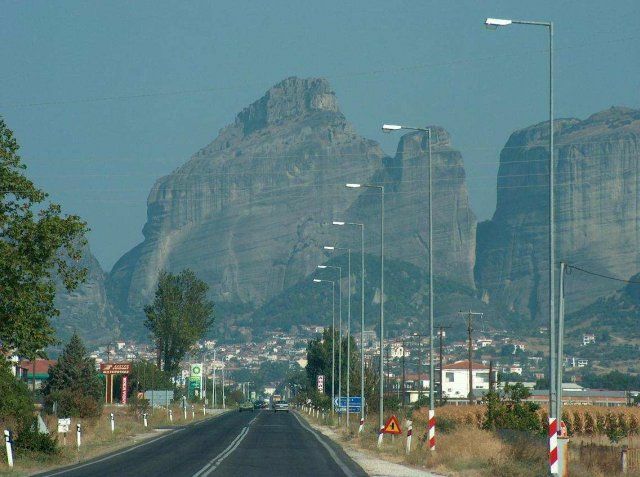 There are Meteora monasteries. 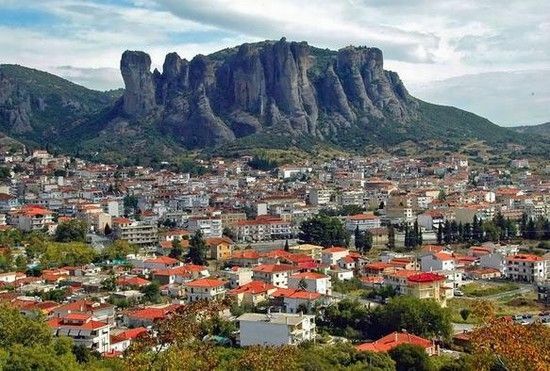 Kalabaka is chosen as one of the best cities of Greece at a program on Skai TV.